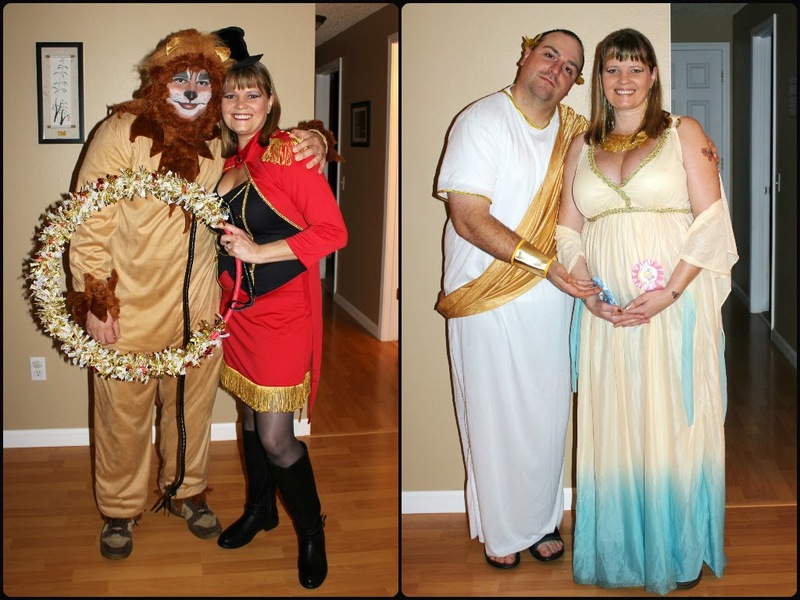 Friday we had our annual little "drop by and hang out" Halloween party. It was really fun! Here's a few shots from the night. Our lovely neighbors, the first shot is from last year, and the next is this year, with 2 babies on the way! So exciting!!! 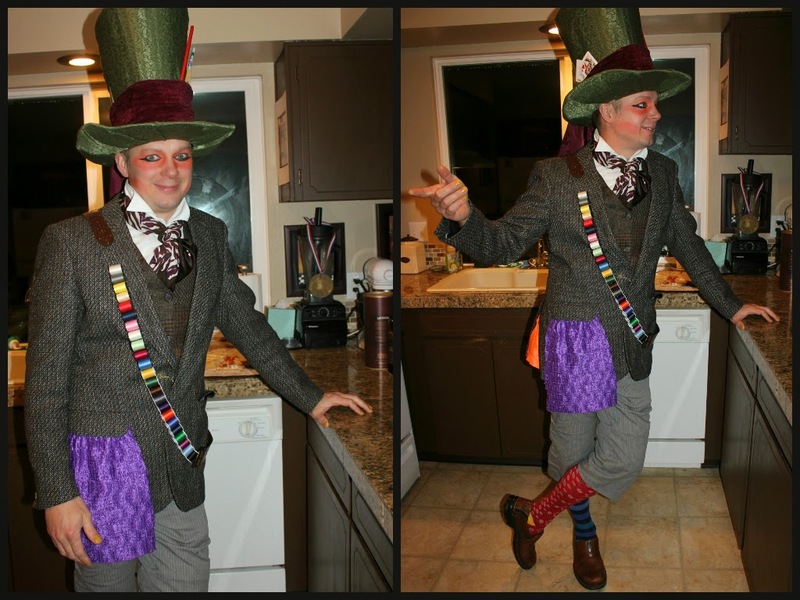 And Erik who would of surely won best costume if we had a contest going. Very impressive!! The pretty cupcakes Jessica and I made for the Harvest Party at church. 3 Rapunzel's at school, as Norah said, "WHAT?!" Ava 2 years ago, Bee Happy! A few shots from Halloweens past... Norah had Mad Cow disease.